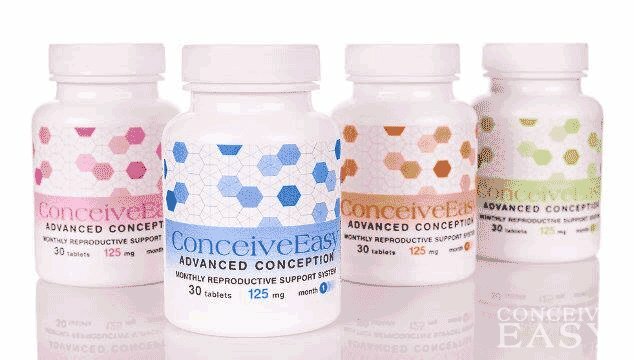 Available online, Fertibella Conceiveeasy is a very efficient, all-natural fertility aid without any known major side effects, which is able to tackle several different conditions that can cause infertility, including menstrual and ovulation disorders, the poor quality of the eggs and of the cervical mucous and hormonal imbalances. The product comes in the form of a Trying to Conceive (TTC) Kit containing one bottle of tablets for the first month of treatment and one for the second. With every TTC Kit, you also receive 20 bonus pregnancy and/or ovulation tests, as well as a handy BBT thermometer and chart to help you track and chart your temperatures. It’s an all-in-one kit, and available to try for free to see how you like it. It’s one of the best fertility pills to get pregnant on the market today. More than one quarter of female factor infertility is caused by ovulation disorders. Often the first line of treatment prescribed for infertility and one of the few prescription medications that come in the form of pills is Clomid. Clomid stimulates the ovaries and induces ovulation, helping about 40% of the patients achieve pregnancy within 6 months of usage. It can efficiently remedy menstrual disorders and has proven efficient in treating PCOS related fertility issues as well. Another prescription drug, recommended especially to women who react adversely to Clomid, this drug is used to treat the tiny, benign tumors that can appear on the pituitary gland and can cause infertility in some cases. It helps reduce the high prolactin levels associated with the tumors and it successfully regulates blood sugar levels as well, being a useful remedy against the insulin resistance often accompanying the Polycystic Ovarian Syndrome, another frequent cause of infertility. As a clinically tested supplement, Chaste berry is able to regulate the upset hormonal balance of the female body. This herbal supplement, extracted from the fruit of the chaste berry plant, is especially recommended for women who suffer from a luteal phase defect or amenorrhea and has proven to be beneficial for those suffering from the symptoms of pre-menstrual syndrome as well. 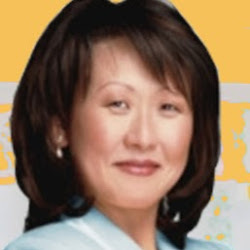 As you can see, there are numerous pills that help you get pregnant. Whether you choose to take prescription medication or you prefer to go all natural and take supplements to tackle fertility issues, you must have the root causes of the problem investigated thoroughly and proceed with the treatment of your choice only afterwards.